The Ducati brand has the rich history is a term of quality and variety. It is well known for its outstanding sports bike and it also on the list of Top Ten Most Selling Bike Brands. The Ducati has launched the new 2018 Ducati 1100 Sports Scrambler containing the plenty of features that people love. 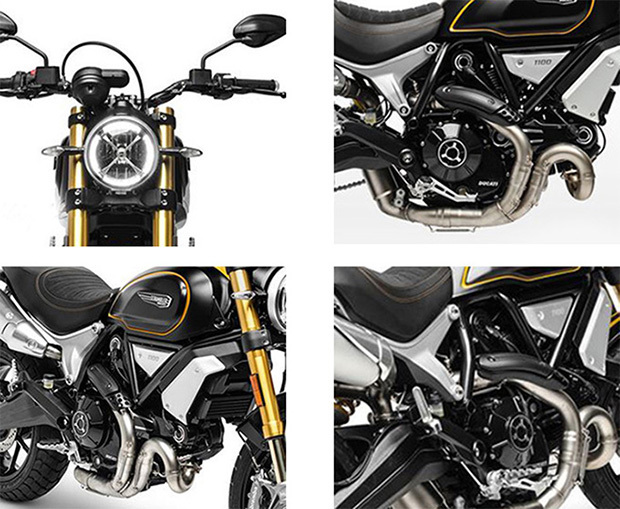 This scrambler features the sporty attitude, amazing color combination, powerful and very responsive engine. It comes with an alluring Viper Black color with the yellow under the panel, which enhances its aggressive look. The yellow double band on the mudguard and tank also enhances the overall beauty. The superior performance of the forks and Ohlins shock absorber ensure that rider can enjoy the comfortable yet sporty ride. 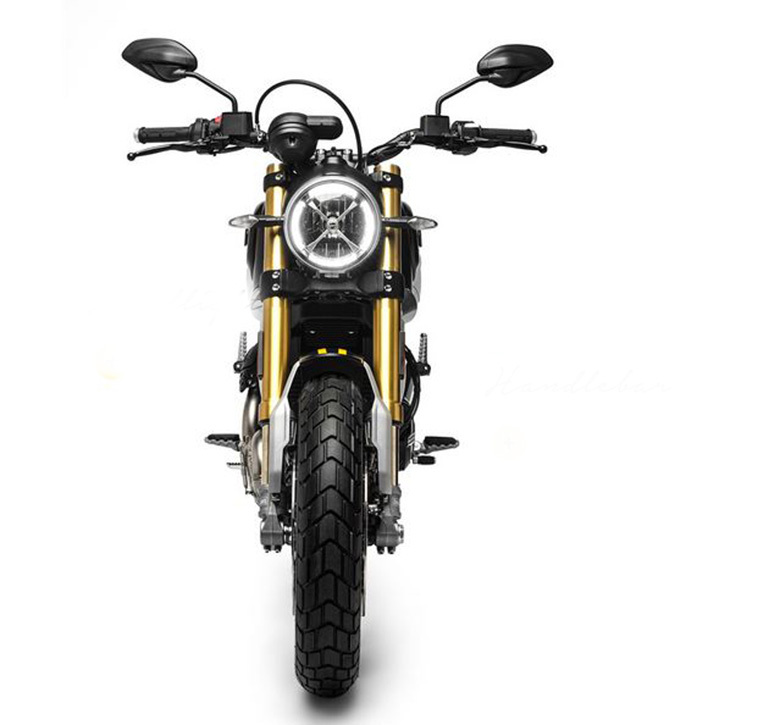 The review of new 2018 Ducati 1100 Sports Scrambler with its pictures specifications is given below. 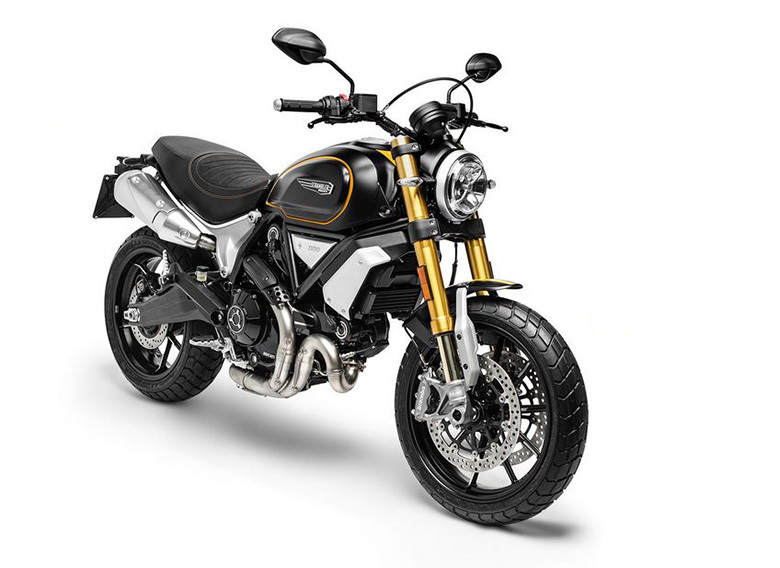 The new 2018 Ducati 1100 Sports Scrambler features the powerful L-Twin 1,079 cc engine containing the 2 valves per cylinder. The engine temperature has been maintained by an air-cooled system. The bore to stroke ratio is 98 mm and 71 mm respectively. 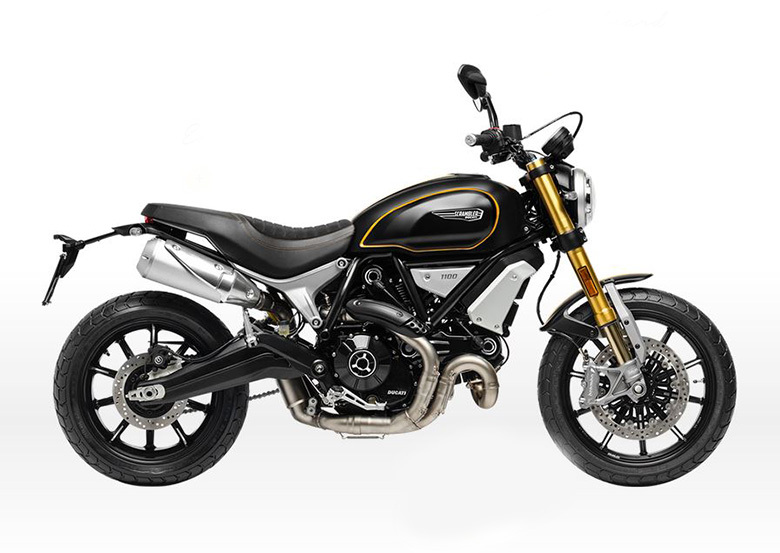 The compression ratio has been carefully set to achieve the best performance like in 2018 Ducati 1100 Special Scrambler. The use of latest electronic fuel injection system ensures to have a better engine response in all conditions. The new 2-1-2 exhaust system with the catalytic converter is been used. The latest twin stainless steel muffler with an aluminum covers gives an outstanding exterior. An incredible 6-speed gearbox is been used offering the best gear shifting experience. The wet and light action clutch add another level to the best handling. 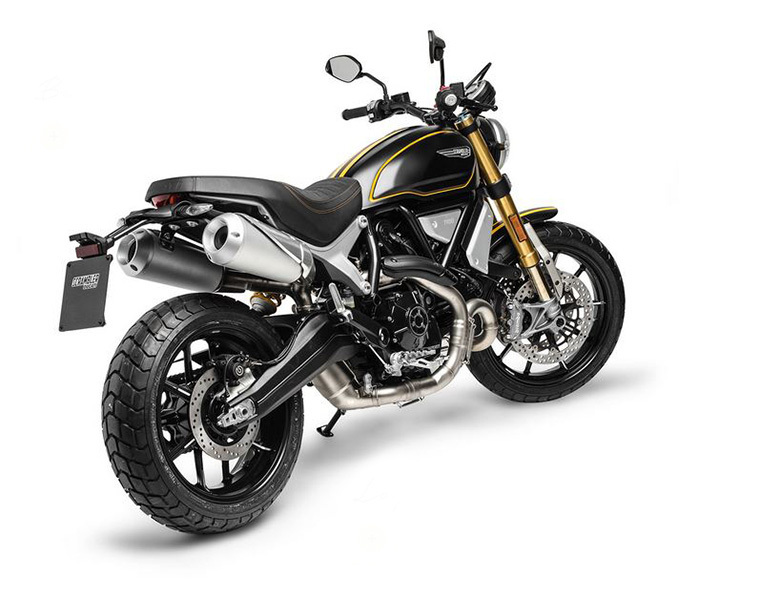 The new 2018 Ducati 1100 Sports Scrambler features the strong and tubular steel trellis frame. It has the ability to withstand all harsh conditions like in 2018 Ducati 1100 Scramble. The use of an attractive color combination enhances the overall beauty of a bike. The front and rear Ohlins suspension have been optimized for better and smooth performance. The front and the rear wheel travel of 150 mm gives an ultimate support. The 10-spoke wheels with light allow giving an outstanding riding while the Pirelli MT tire ensures an ultimate grip over all kinds of surfaces. The front and rear braking system have been optimized for an outstanding braking performance. The ABS comes as a standing equipment. This article is about the review of new 2018 Ducati 1100 Sports Scrambler and it is covered under www.bikescatalog.com. It comes with the powerful and quite responsive engine delivering the massive amount of torque. The chassis is strong, lightweight and kept attractively. The seat height and design are carefully balanced to have a comfortable ride. Each part is carefully designed and installed for the better ride.